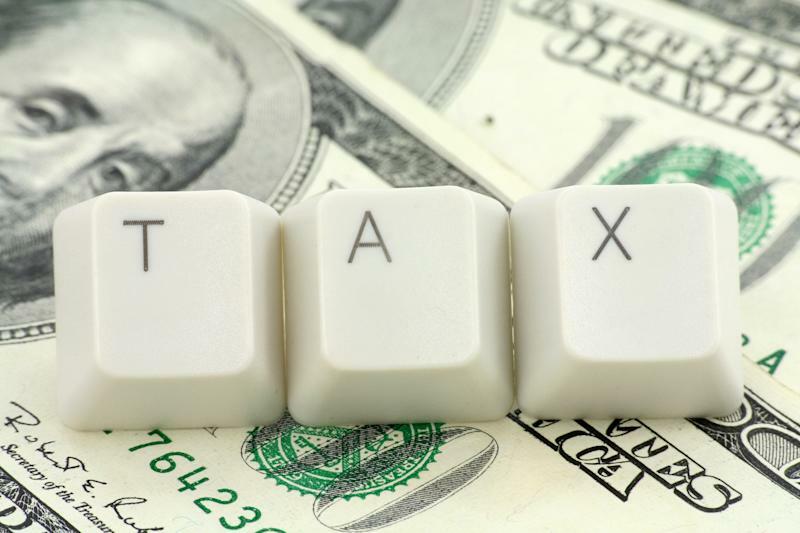 April 15 may seem like a long way off, but with a little planning before the end of the year, you could take advantage of tax breaks to help you lower your tax bill. Several tax provisions are scheduled to expire at the end of this year. Many of these tax breaks have been extended in the past, so it's possible Congress could extend them again over the next few months. "It could be in very late December, at which point it's too late to do much tax planning, or January when you really can't do anything," cautions Richard Baum, a partner at accounting firm Anchin, Block & Anchin LLP. The government shutdown could also delay the start of tax-filing season a few weeks as well. Here's a look at eight tax breaks to consider now before they disappear. 1. Teachers' classroom expense deduction. Eligible educators who work in a school providing primary or secondary instruction can deduct up to $250 worth of unreimbursed classroom expenses. This is an above-the-line deduction, which means teachers can take this deduction before they get to adjusted gross income and regardless of whether they itemize other deductions or take the standard deduction, according to David McKelvey, a tax and business consulting partner at Friedman LLP. 2. Exclusion of cancellation of indebtedness on principal residence. The U.S. tax code treats forgiven debts as taxable income. However, if your principle residence is foreclosed or sold in a short sale before the end of the year, this provision allows you to exclude up to $2 million of forgiven debt from your taxable income. "I'm hopeful that [this provision] gets extended because there's still a lot of foreclosures in the pipeline," says Keith Spritz, managing director of accounting firm CBIZ MHM LLC. "If you're in that position, at least it provides an easy benefit for you to take advantage of." If your home is on the verge of a foreclosure or short sale, you may want to nudge along the process before the end of the year to ensure you're eligible for this tax break. 3. Transit benefits. In 2013, employees can spend up to $245 pretax per month on transit benefits such as rail passes, which is on par with the $245 pretax they can spend on parking. That parity is scheduled to sunset at the end of this year so that the benefit for public transportation would drop to $130 per month pretax, while higher parking benefits will remain. 4. Mortgage insurance premiums. Homeowners who have less than 20 percent equity typically pay for private mortgage insurance (also known as PMI). Those premiums were deductible in 2012 and 2013, but that provision is scheduled to expire at the end of the year. "That's an item that hurts less wealthy homeowners," McKelvey says. However, homeowners who itemize their deductions can still deduct mortgage interest. 5. IRA distributions to charity. People older than age 70 1/2 are required to take minimum distributions from their individual retirement accounts, so this provision allows them to contribute that money to charity without counting those distributions as income. The provision can keep income low enough for an individual to qualify for other tax breaks that may have phase-out limits. 6. State and local sales tax. If you pay state or local income tax, you can deduct that amount from your federal taxes if you itemize. But if you live in a state like Florida or Texas that doesn't have income tax, you can't take advantage of that deduction. This provision allows you to deduct state sales tax if your state doesn't have an income tax or if the amount you paid in sales tax was higher than income tax. "You can use the IRS estimate based on your income and the state you live in to calculate what would be a normal sales tax deduction, and then you can add to that certain big-ticket items like a boat," says Mark Luscombe, principal analyst for the tax and accounting group at CCH. "In a given year, even if you have an income tax, you might want to check both if you've made some major purchases." 7. Electric vehicles. Consumers who buy a qualified electric plug-in vehicle may be eligible for a tax credit of up to $7,500 depending on the size of the car's battery pack. For instance, owners of the Chevy Volt and Nissan Leaf may be eligible for a $7,500 credit, while owners of the Ford Fusion Energi and C-MAX Energi are eligible for a $3,750 credit. Some lessees may be eligible for this credit as well. 8. Remodeling your home for energy efficiency. Homeowners who remodel for energy-efficiency can take a credit of up to $500 over their lifetime. This provision has existed since 2006, so many taxpayers have already used the credit. "It looks at your prior credits that you've taken so there is a little bit of a look back, and you may not get the full amount," Spritz says. There is a separate $500 credit available for energy-efficient appliances. If you haven't used the credit yet, there's still two months left to install new windows or buy an energy-efficient air conditioner.